BVSD Transportation Center, courtesy of Stantec. BOULDER — On January 25, the Boulder Valley School District (BVSD) held a ribbon-cutting ceremony for the opening of its new Transportation Center, the first of three major projects to support educational opportunities in the 31,000-student district. The $15.3 million transportation facility is the result of a master planning effort that started in 2015.  The new $15 million facility replaced the decades-old “bus barn’ just a half mile away on BVSD’s administration campus on Arapahoe Road. 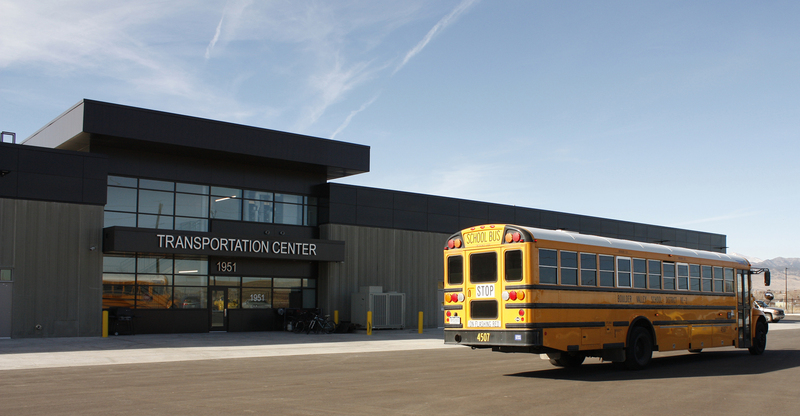 This new facility will serve as the operations headquarters for all BVSD’s Transportation needs: dispatch, training, maintenance, washing, and fueling. Denver-based Stantec designed the the 40,000-square-foot Transportation Center that follows LEED design principals. JHL Constructors built the facility. 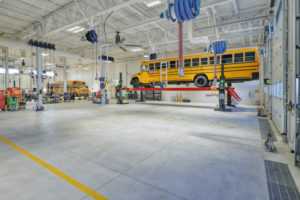 The projects added 28,000 square feet of maintenance programming with 12 repair bays, one chassis wash, parts storage, locker rooms, and multiple offices and meeting spaces for staff. 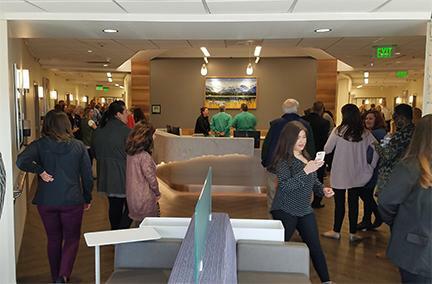 Approximately 11,000 square feet of space is set aside for transportation programming, including a drivers’ break room, lockers, restrooms and administrative offices. The Transportation Center is the first of three phases of upgrades for the school district’s central support campus. JHL Constructors will break ground on a new Central Kitchen in February, with completion scheduled for January 2020, and a major renovation of the Education Center is currently in design. 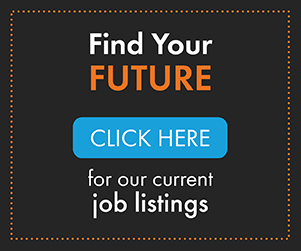 Stantec is providing master planning, architecture, interior design, landscape architecture, and lighting design services on all three projects.